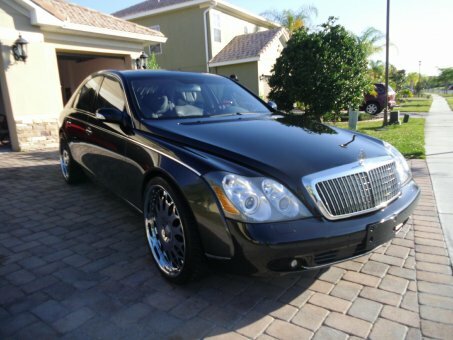 This 2004 Maybach 57 SWB can only be described as stunning. The quality, luxury and performance is simply so outstanding you will be amazed. This 57SWB is the premier #1 luxury car in the world today. Words simply do not describe the mirror-like finish of the Baltic Black Metallic paint. It has maintained its rich, deep and high gloss finish like the day it left the showroom. The interior can only be described as a total work of art featuring total luxury. The Seats can only be described as soft and supple and as comfortable as your favorite easy-chair. The dashboard is user friendly for the many options and features and is a marvel in engineering.